We, Snehal Naik, 26 ( An Engineer turned to be social change maker) & Adinath Naik, 28 (A national Player for short distance & Sports researcher ) have taken this initiative to make revolution in Sports & bringing upliftment among tribal children. We believe that sports have always been and shall always be an integral part of the development of an individual and an inevitable factor for the healthy growth of any society & our nation. Through this approach we belive to achieve physical, mental, & social development of 1000 tribal kids of villages at Vikramgad block of Palghar district in Maharashtra. Sports can bring transformation among these kinds by delivering values, Spirit & Future opportunities. Hence We Have Faith to Transform Lives of These 1000 kids through sports & here is the project appearing to the revolutionary step towards development. Developing Tribal Kids As Professional Athletes through High Performance Training Center. *Developing Sportsman Spirit For Nation Building. *Physical & psychological development of the kids. *They will be a well trained athlete representing at state, national & international level. 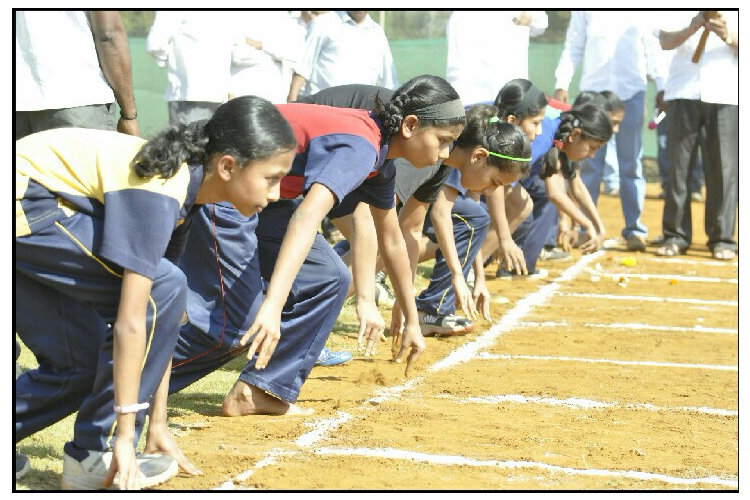 * Tribal Kids participating at various events & marathons. *Nutritional Support for young talents. We Need your help & contribution towards making this come true for our 1000 tribal kids & bring transformation in their lives. The Cost coming Rs.2350 Per Year Per Child. 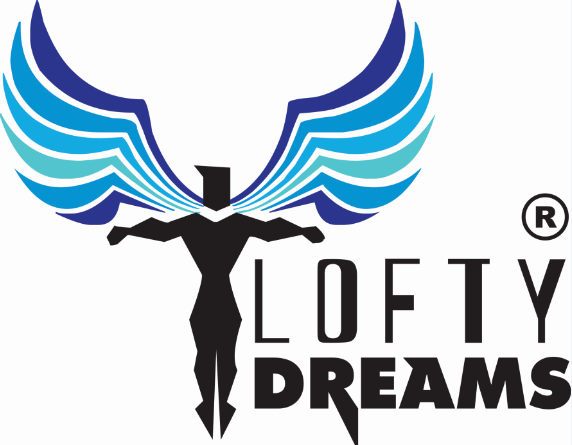 Your share could be as good as a donation for Lofty Dreams Sports Development Trust! Not everyone can afford to take care of their loved ones. 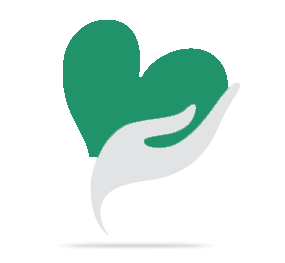 Lofty Dreams Sports Development Trust's life can only be saved by donations made by kind people like you.